NASA’s Goddard Space Flight Center conducted its semiannual Robert H. Goddard Honor Awards ceremony at the center’s Greenbelt campus on Tuesday, March 22. 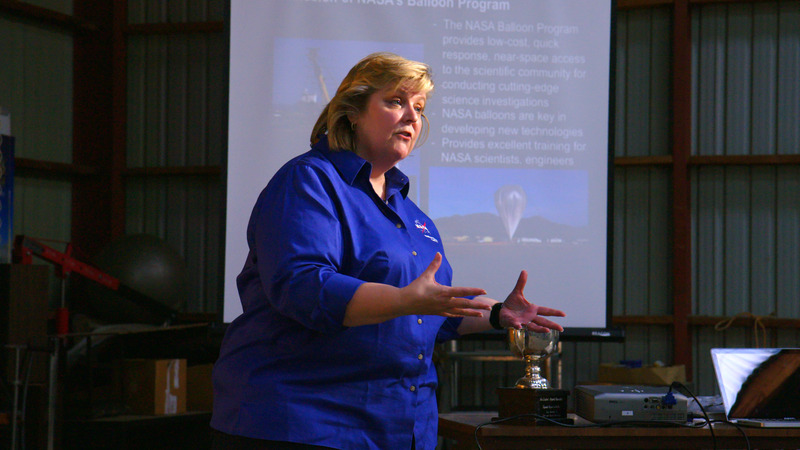 Among those honored was the Mid-Latitude Southern Hemisphere Long-Duration Balloon (LDB) Team for their work in establishing Wanaka, New Zealand, as a site for NASA’s Scientific Balloon missions in 2015. 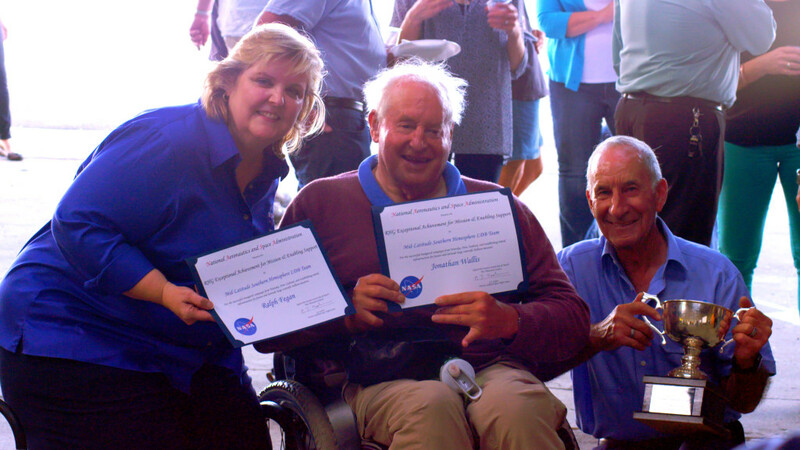 Representatives from NASA’s Balloon Program Office and Orbital ATK were on hand to receive the award. A few more honorees were unable to attend the ceremony, and for good reason: they were on the other side of the globe in Wanaka, New Zealand. 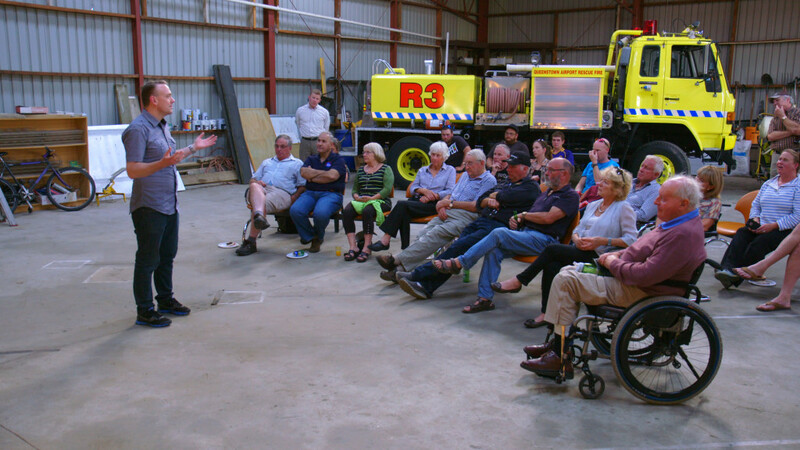 Applying a little bit of creativity and innovation, NASA’s Balloon Team conducted an impromptu Goddard Awards Ceremony to recognize the Kiwi members of the LDB team during a reception hosted by the Wanaka Airport staff. Continuing on a theme of community, over the next several days the Balloon Program Office will support the biennial Warbirds Over Wanaka Airshow with an exhibit and guest speaker presentations throughout the event.